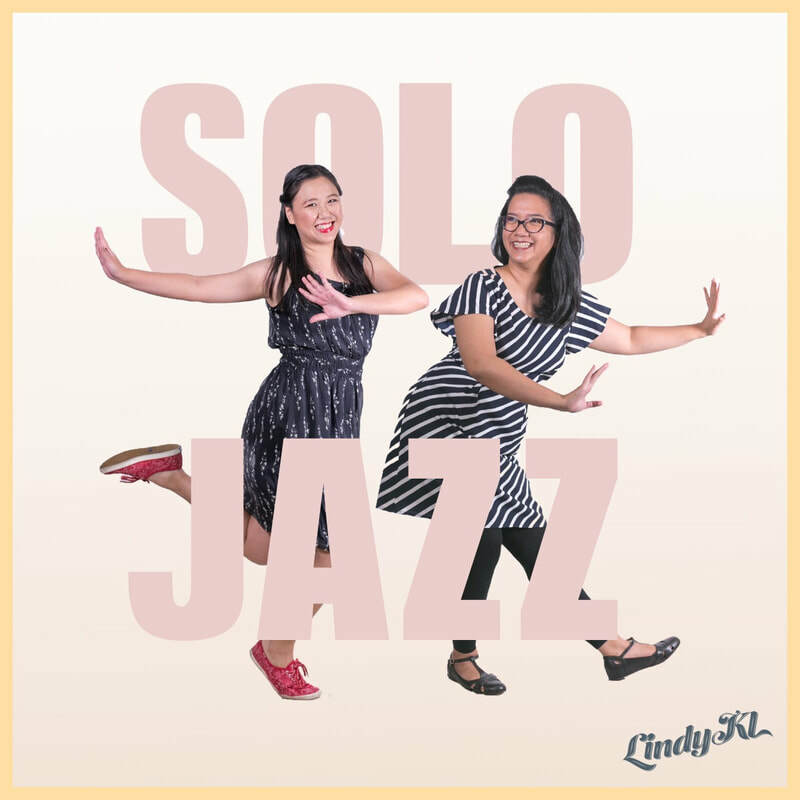 This course is for dancers who want to add solo jazz into their dance repertoire. We'll be diving into basic improvisation, so you'll be able to confidently throw down your mad skillz in a jam circle! This is an open level course and we start from scratch - so if you've never done jazz, that's okay. And if you already know some jazz steps, you'll be more than able to keep up with the class. Sign up for the full course for only RM130. *Solo jazz is not just an accessory to partner dancing, it’s essential. You learn how to listen to the music, how to translate what you hear into a movement, how to free yourself from usual rhythm patterns aka rock step triple step, etc.